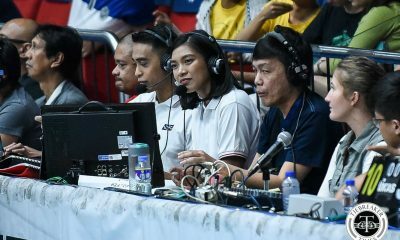 Philippine volleyball star Alyssa Valdez played out an entire match for the first time in her stint as import in the 2016–17 Women’s Volleyball Thailand League. After consecutive losses, her squad 3BB Nakornnont picked up a straight-set win over struggling Rangsit University VC, 25-14, 25-21, 25-15, Saturday evening at the Rangsit University Gymnasium in Pathum Thani, Thailand. 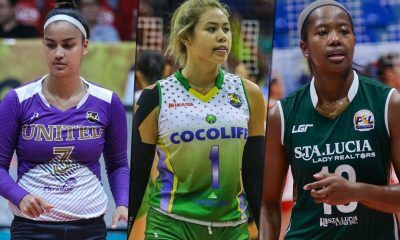 The Batangas-native Valdez tallied nine points and showcased her lauded floor defense. She was also pivotal in the second, helping stop their opponents’ late rally. 3BB still sit at fourth in the VTL standings with a 6-5 record.